The year 2014 was a hard year for olive trees in Italy. More than one million of them trees in Puglia (the heel of the country on the map) were lost to a catastrophic bacterial infection. There was also damage caused by extreme heat, torrential rains and hailstorms. I anticipate the question: what does this have to do with fermentation? 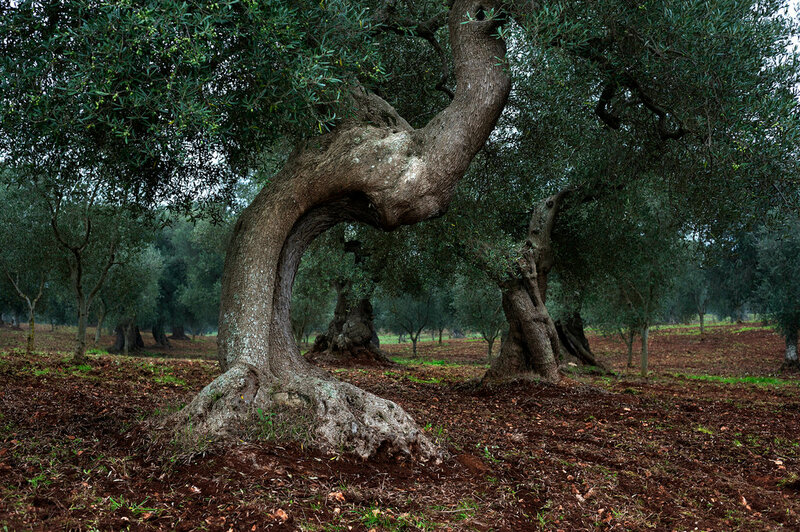 True, the role of fungi could be farther al from the minds of olive farmers in Italy – yet. It is safe prediction that that will change in coming years. I predicted fungi would be recognized as the culprits when butterflies began to disappear long before other scientists did (see articles in Dr. Ali’s Fermentation Course.” The same happened when the frogand salamander populations were decimated in different regions of the world. And then when bee colonies began ti collapse. And then bats in New York state began to fly out of their caves in broad daylight and dropped dead with white patches on their noses.